Thank you for your interest in promoting Crumbs products! You’ll find details about our affiliate programs below. Note that you must register to become an affiliate of each product. As always, send any questions my way! 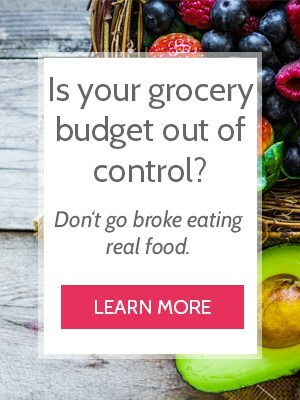 Frugal Real Food Meal Plans teaches you how to eat well without spending a lot of money, and equips you to make smart choices in the kitchen and the grocery store. Each meal plan comes with a 3 months of meal plan + shopping lists + prep lists + suggestions for freezer meals and even how to host company without sacrificing your budget. 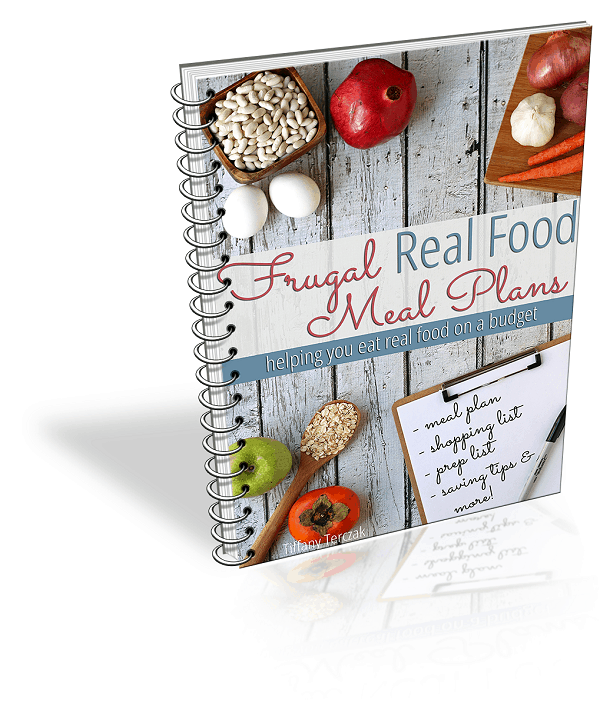 Frugal Real Food Meal Plans is the only all-inclusive meal plan created with a frugal budget in mind, feeding the average family real food for as little as $350/month! 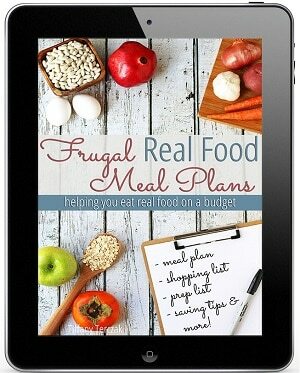 Read more about Frugal Real Food Meal Plans HERE. Affiliates earn 50% commission on each purchase, with cookies valid for 60 days. Payments are made via Paypal, on a Net30 basis (paid within 30 days AFTER the closing of the sales period). Review copies of the subscription are available. Please contact me at tiffany(at)dontwastethecrumbs(dot)com to request a copy. Various sales copy and ads available in the affiliate dashboard. 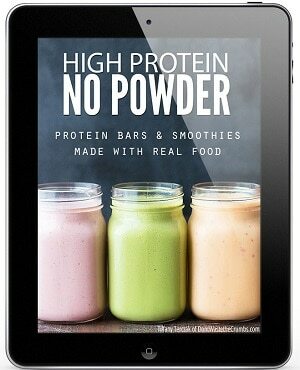 High Protein, No Powder: Protein Bars and Smoothies Made with Real Food is the only ebook that educates the readers on the dangers of fake protein, teaches them how to make their own protein bars and smoothies using real food, and equips them with delicious recipes so they can start their own real food journey today. 35+ recipes, allergy-friendly and applicable to a broad audience – including, but not limited to soy-free, dairy-free, grain-free, gluten-free, corn-free, vegan, traditional foods, real foods, natural health, fitness and body building! 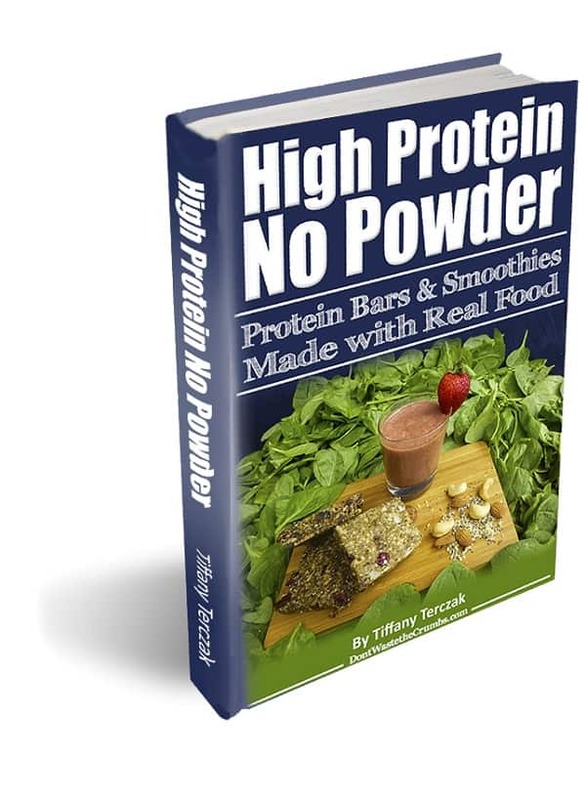 Read more about High Protein, No Powder HERE. 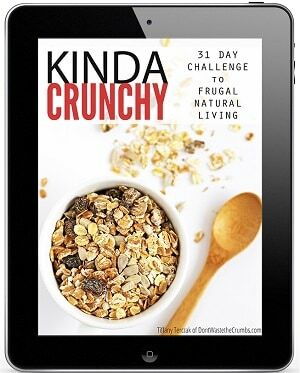 Kinda Crunchy: 31 Day Challenge to Frugal Natural Living is a step by step guide to improve your family’s health and lifestyle. This book simplifies the transition to healthier living by giving you easy, practical steps to take one day at a time. This eBook covers natural living in the areas of food, cleaning, beauty and body products, and much more. With 90+ challenges and simple tips, you will transform your family’s lives. Read more about Kinda Crunchy HERE. Grocery Budget Bootcamp trains you to eat real food on a budget. 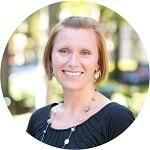 It is an 8 week eCourse that bridges the gap between real food eating and budgeting. Designed for newbies or experienced cooks and those just starting to budget or long time budgeters, this course integrates practical knowledge with applicable techniques to help you save money on real food. 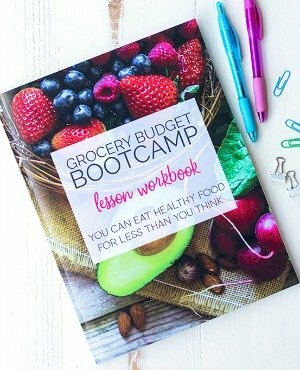 Read more about Grocery Budget Bootcamp HERE. To sign up as an affiliate for all of the above products, click HERE. Thank you again for supporting Crumbs – we look forward to working with you!